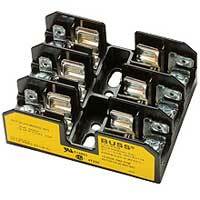 Commercial Fuses Only - Order by 1 PM ET Today – Ship Same Day – 5 Days A Week!!! FIC Corporation manufactures fuse holders and fuse accessories, and is an authorized distributor for commercial and military fuses and fuse products from Bussmann©, Littelfuse©, Mersen©, and Marathon Special Products©. 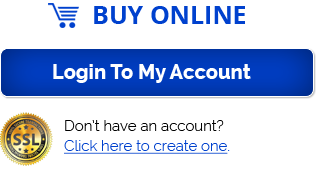 You can purchase most of our products directly through this website, or by contacting us directly at the number above. Everything you purchase from FIC is either manufactured by us as the OEM, provided directly from the OEM through our authorized distribution agreements, or on a rare case by case basis, provided through other OEM authorized distributors. As an authorized Bussmann by Eaton and Littlefuse distributor, FIC maintains a large inventory of MILSPEC fuses to meet the needs of both military contractors and federal buyers. FIC offers a large selection of Bussman, Littelfuse, and Mersen fuses. 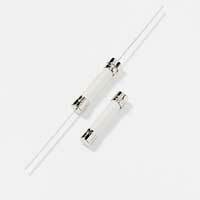 Additionally, if you do not see the fuse you need, call and take advantage of our free fuse matching service. FIC manufactures extremely high quality fuse holders for the commercial and MILSPEC user. 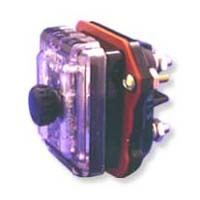 We also offer a full line of genuine Bussmann, Littelfuse, and Mersen fuse holders. Find all of your FIC, Bussmann, Littelfuse, Mersen, and Marathon Special Products fuse accessories, including fuse blocks, fuse clips, terminal boards, dummy fuses and more, here. 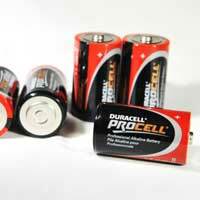 FIC Corporation keeps a large inventory of competitively priced industrial batteries made by Duracell and Energizer in stock, to meet the needs of service and manufacturing users.